Who makes a good SEO partner? You don’t have to figure it all out by yourself. That’s where I come in. How many times has a client asked about SEO services, but you had nothing to offer? Meet your new SEO secret weapon. Now you can round out your service offerings by outsourcing your SEO needs to me. I've partnered with a variety of website designers, developers, and advertising agencies for their SEO needs. Add value to your business and get a leg up on the competition by adding SEO to your offering. Contact me today to see how we can uplevel your offerings with SEO or download my Partner PDF below. Teaching a comprehensive digital marketing course or workshop, but missing SEO (a vital piece of the puzzle)? Past partnerships have included contributing an SEO module to an agency's all-in-one website offering and a hosting a live guest-masterclass for a mastermind group. Or if you're building a killer bundle (either for sale or for free), I can help there too. From contributing my entire SEO for Solopreneurs course to a free SEO quick-start guide, I've successfully partnered with several bundles to help grow audiences and build real relationships with other solopreneurs. be my partner - let's chat! "I'm so grateful to Danielle for hosting an amazing SEO masterclass for my mastermind program -- the women were so excited and felt like they had such a better understanding of SEO. 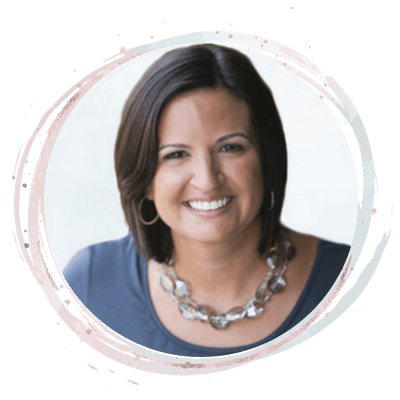 Danielle was able to transform SEO from a complicated, confusing mess in our brains into clear action steps that we could use to take our content and websites to the next level. She is an extremely competent teacher and speaker who cares deeply about the results her clients get and I'm so grateful to her." Looking to interview me for your podcast or need a guest post for your blog? Or have some other crazy idea?